Albuquerque, NM featured homes for sale. View homes for sale in the Albuquerque real estate market & surrounding communities. 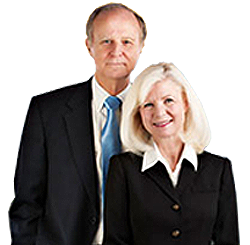 Sharon and Judson McCollum are your trusted experts for Albuquerque real estate as well as real estate in Tanoan, Sandia Heights, Albuquerque Foothills, Foothills North, Foothills South, Primrose Pointe, High Desert, The Northeast Heights, The Far Northeast Heights, North Albuquerque Acres, and Academy West.